Horsemanship is in the blood at Lodge Hill and we recognise that the welfare of the horses entrusted to our care comes before anything else. Not only do we pride ourselves on our state of the art facilities, developed in conjunction with industry leaders in order to provide the safest and most efficient training environment for our horses, we also believe in great attention to detail when it comes to the health and well-being of our horses. We are supported by the excellent team from Guasco and Associates Equine Vets, led by Paolo Guasco, who is vastly experienced in maintaining good health and fitness of equine athletes across all disciplines, as well as diagnosing and treating the various injuries and illnesses from which racehorses may suffer. As the old saying goes ‘no hoof, no horse’, and it is rings true that a healthy foot is of vital importance to the equine athlete. With this in mind our farrier, Ian Allison is in attendance daily in order to optimise the condition of our horses’ feet. Ian has many years experience in shoeing horses, and is a well-respected and world renowned farrier who is a regular judge of the World Championships for Farriers amongst a long list of other achievements. 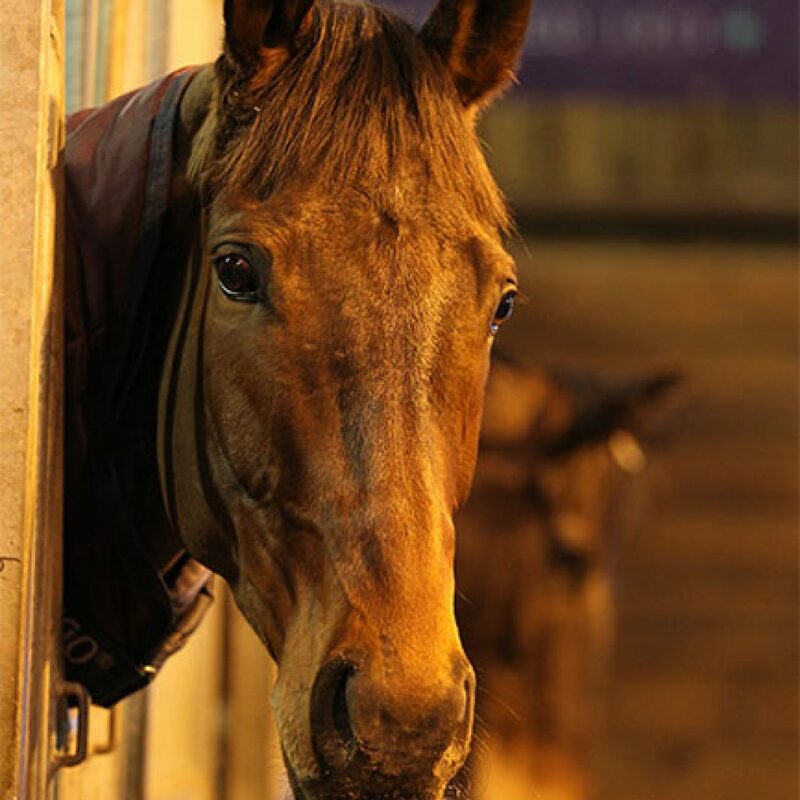 At Lodge Hill we also have access to the best of equine therapists from across the therapeutic spectrum to attend to the various needs of the horses in our care. Osteopaths Ian Pringeur and Jodie Earl of McGregor and Pringeur regularly visit the yard to perform routine treatments for our equine athletes, and are also on hand in the event that any of our horses require specialist investigation and treatment. 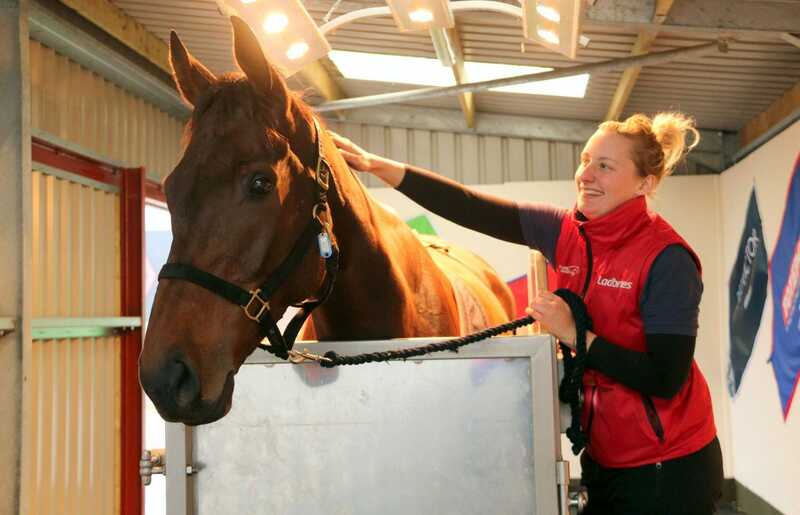 In addition, Georgie Henderson of GLH Equine Muscle Therapy is on hand daily for preventative and curative physiotherapy therapy treatments as and when required. Just like so many human athletes who operate at the top of their game, we place great importance on the healing properties of ice in aiding the recovery of muscles and tendons during training. We use state of the art IceVibe vibrating ice boots after the horses have been schooled or worked strenuously to keep their tendons cool and tight and to aid recovery, and just as a human athlete would use an ice-bath following competition, we also have custom-made ice boots for the horses to wear post-race to cool and soothe hard-working legs. We work closely in conjunction with Horseware in order to design custom-made rugs specifically for our horses, in order that they have the best-fitting and therefore most comfortable rugs possible. Our bespoke rugs are supplied in varying thicknesses which can be layered up during the winter months in order to keep the horses as warm as possible whilst in their stables. In the event of the horses suffering a fall during racing, every effort is made to ensure they are happy and comfortable during the following days. 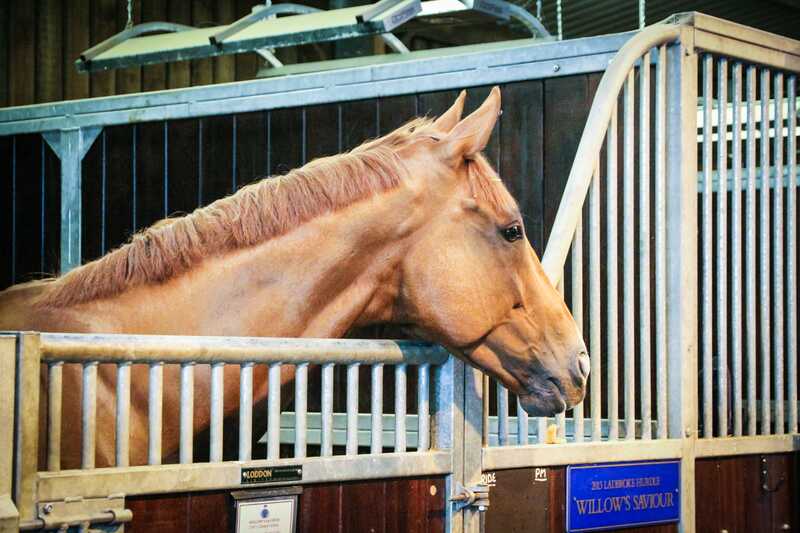 The horse will spend time in the solarium to relax tired or aching muscles, as well as being assessed by our equine osteopath and chiropractor. 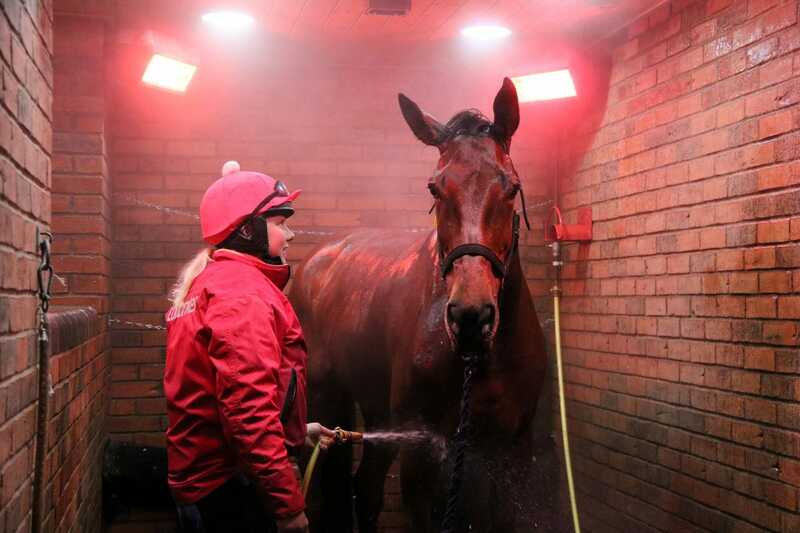 Likewise, the horses all have access to a massage rug, an Equissage unit and a laser to keep their muscles loose and supple, something which the older horses particularly appreciate! As well as placing emphasis on the physical health of our equine athletes, we aim to promote their mental well-being by keeping their daily routine as varied as possible. The rural location of Lodge Hill and Badbury Hill allows us to vary their routes to the gallops by hacking around the quiet lanes, and by walking through the surrounding countryside and local woodland it is our aim to keep them mentally stimulated and happy in their work. We are lucky to have a fantastic team of experienced full time staff who are responsible for the day-to-day care of our horses. Each member of stable staff is assigned four horses who they get to know inside out, and because of their depth of knowledge are quickly able to spot any signs of a horse being below his best. Our staff are here day-in-day-out to attend to the needs of the horses and ensure they are cared for to the highest possible standard. At Dan Skelton Racing we are acutely aware of the value of our horses, and to that end we take the security of our horses very seriously. Two people live on site both at Lodge Hill and Badbury Hill, so there is always someone on hand 24 hours a day to ensure that our horses are kept safe and to be immediately available in case of an emergency. The British Horseracing Authority have come together with the Racecourse Association, the Racehorse Owners Association, the Professional Jockeys Association, the National Trainers Federation and the Jockey Club in order to increase the awareness of the high levels of welfare afforded to racehorses in Great Britain. The initiative aims to improve the understanding of care given to racehorses both during and after their career. At Dan Skelton Racing the team pride themselves on holding equine welfare in the highest regard, and are proud supporters of this campaign. To find out more about The Horse Comes First, you can visit the website by clicking here. 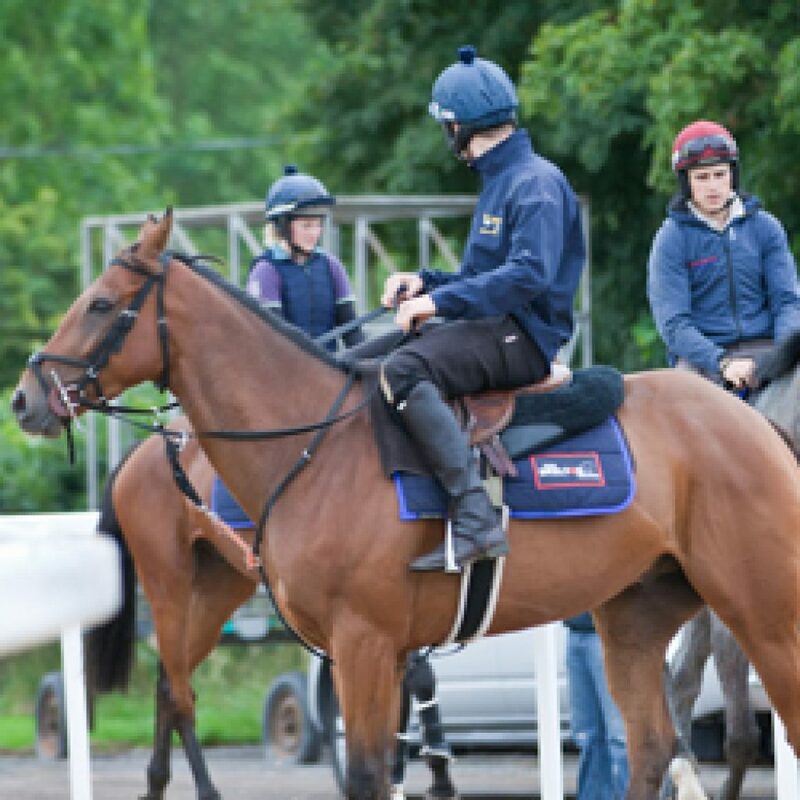 At Lodge Hill we are very aware that there should be life after racing for former racehorses. 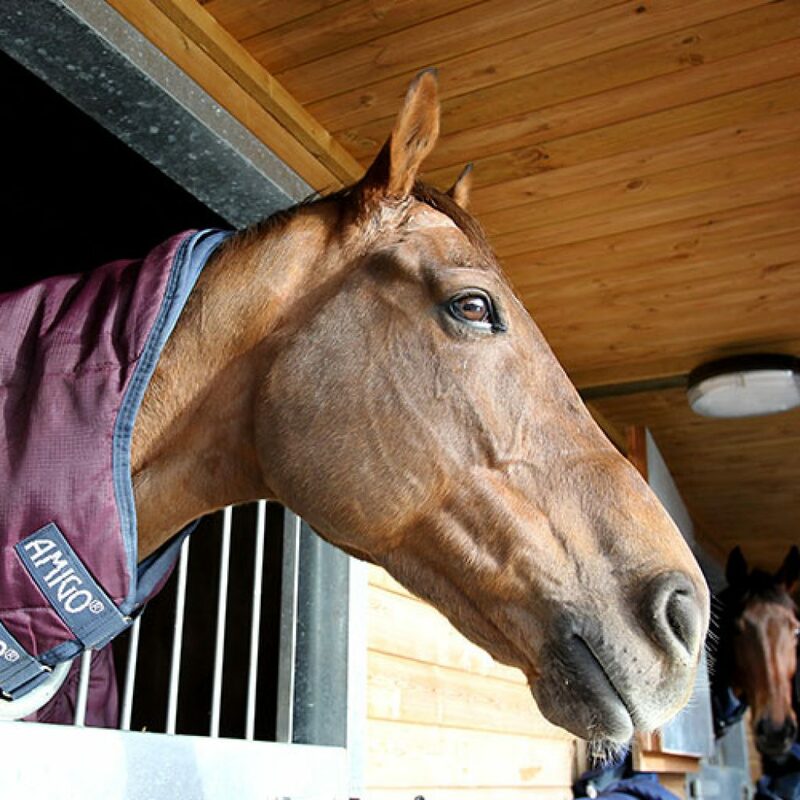 When horses come to the end of their racing career, we do our utmost, in conjunction with the horses’ owners, to find them the best home possible, where they can enjoy either a change of career or a happy retirement. After being retired from racing at the age of 7, owners John and Lisa Hales gifted Mac’s Return to the family of Sophie Brown, a member of the team at Lodge Hill. Mac has taken retirement in his stride, and has joined Sophie’s aunt on her farm where he spends his days hacking, being re-schooled with a view to competing in Retraining of Racehorses classes and just enjoying an easier pace of life! Working with racehorses on a daily basis, we are acutely aware of the work of the Warwickshire and Northamptonshire Air Ambulance and what an incredible service it provides in the event of an accident on the gallops or around the yard, and to that end we have chosen to support them as our chosen charity. Dan said: “I have supported charities in the past but all horse riders are aware of the need for the air ambulance; each mission costs £1,700 so our first target is to reach that and cover the cost of 1 mission. You really do never know when you will need it but its nice to know it is there if you do. The Warwickshire and Northamptonshire Air Ambulance receives no government funding whatsoever, and therefore relies solely on generous donations from the public, corporate support and fund-raising events. Dan Skelton Racing is delighted to be able to provide support through fundraising and our stable visits to such a worthy cause to enable the vital work they do to continue.